Understanding the ever-changing needs associated with youth development, the Thielen Foundation will work alongside local organizations to cultivate impactful programs that address the most pressing challenges that hinder young people from recognizing and achieving their full potential. Heading into the start of the 2018 NFL season, the Thielen Foundation is pleased to partner with Pediatric Behavioral Health at the University of Minnesota Masonic Children’s Hospital, which shares in its mission to help kids overcome adversity and serve as a support system for those managing mental health challenges. Heading into 2019, the Thielen Foundation will also seek another partner who shares in its mission to address some of the most pressing challenges hindering young people from recognizing and achieving their full potential. As part of this partnership, Adam and Caitlin plan to visit the Pediatric Behavioral Health areas to meet with and encourage patients, participate in hospital events and give away Thielen Foundation-branded recreation and comfort items. These items will include journals given to patients to help facilitate their path towards recovery, wellness and reaching their full potential. 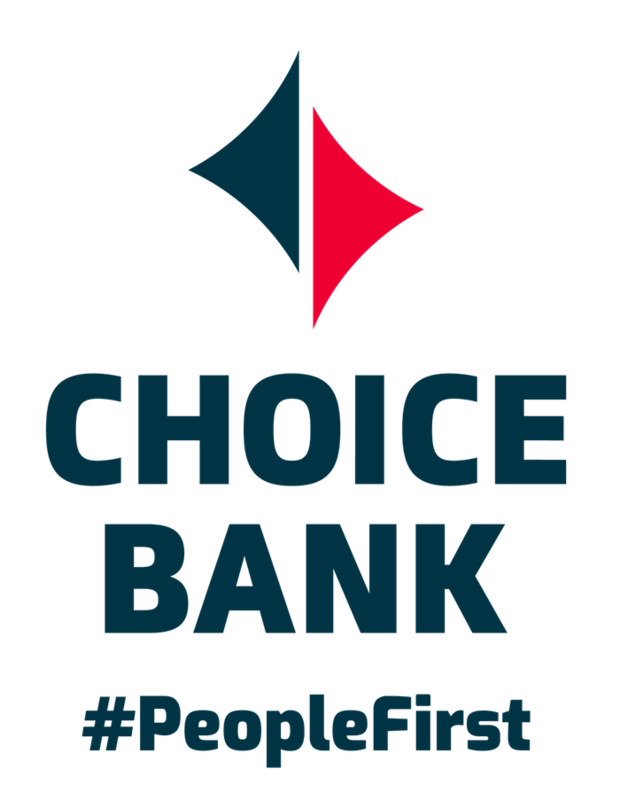 The custom WOODCHUCK USA journals are supported by a lead gift to the Thielen Foundation by CHOICE Bank, part of the CHOICE Financial Group. In addition to program partnerships, the Thielen Foundation will host a variety of events and fundraisers to raise money, create awareness and provide resources to those in need. 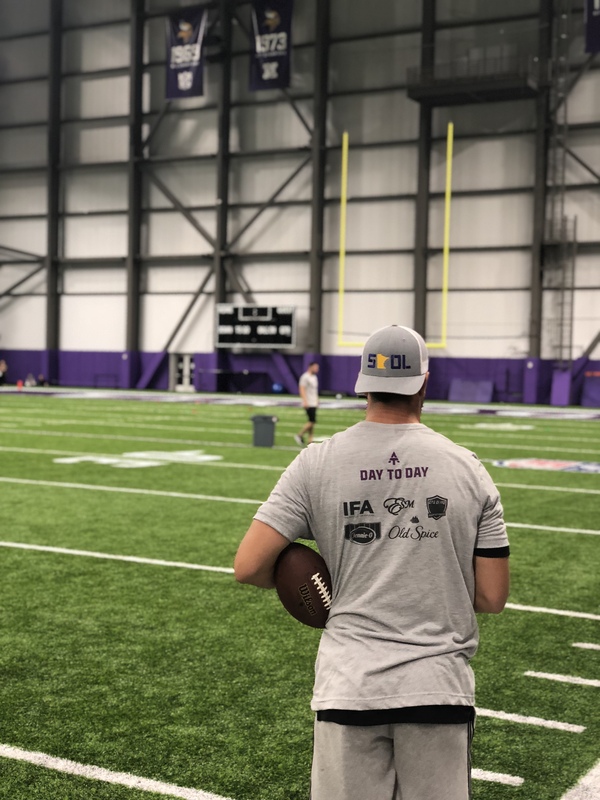 One major event hosted by the Thielen Foundation every summer is the Adam Thielen Youth Football camp. All proceeds from the camp will benefit the Thielen Foundation and its ongoing programming. The one-day camp welcomes roughly 200 kids ages 6-16 where they experience hands-on football coaching and simultaneous character development training.